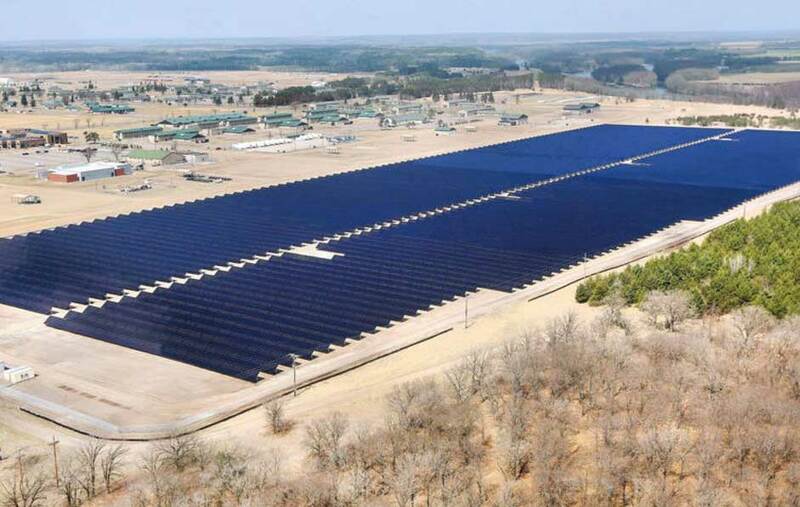 NEW YORK, NEW YORK – June 2, 2017 – GameChange Solar today announced that it has recently won over 260MW of fixed tilt racking orders with its MaxSpan Pile Driven Systems in Massachusetts, Connecticut, New York and Minnesota. Andrew Worden, CEO of GameChange Solar, stated: “Customers are attracted by the sturdy construction of the GameChange MaxSpan Pile Driven Systems. GameChange’s superior quality has led to our historical track record of zero structural field failures which is unique in the industry.